Japanese artisanal leather imprint Hender Scheme – renowned for remaking iconic sneaker silhouettes in premium vegetable tanned leather — will be releasing leather and faux leather iterations that seek to mimic a normal Japanese school bag. Offered up in two unique colorways, a natural leather as well as black, the premium bags will be made in two types of material. 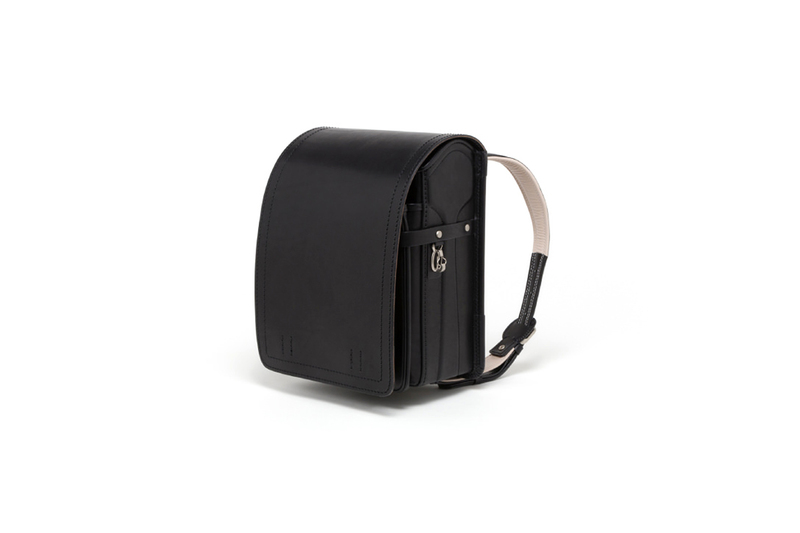 The premium version comes in full cow-leather material, while the second option combines both cow leather and faux leather, with the latter material taking up the majority of the bag’s construction. Both bags utilize a two-pocket design, including an A4-paper sized main compartment, a one touch lock, and a rising belt. You can check out the two colorways above, and if you’re interested in more information regarding the bags, they will be dropping on July 20th via Hender Scheme’s web store. The all-leather version will retail for ¥220,000 JPY while the faux-leather and leather iteration will be priced at ¥120,000 JPY (approximately $1965 USD and $1093 USD, respectively). For more fashion news, AWGE and Needles have unveiled its latest collaborative lookbook.